Ireland is in the grip of an alarming surge in sexually transmitted diseases (STD) with the number of syphilis cases alone having soared by 88pc in just five years. All five of the most prevalent STDs - HIV, syphilis, gonorrhoea, herpes and chlamydia - have significantly increased in annual detection rates since 2013/2014. The latest Health Protection Surveillance Centre figures revealed the number of cases of gonorrhoea have soared from 1,282 in 2013 to 2,407 last year, an 88pc increase. 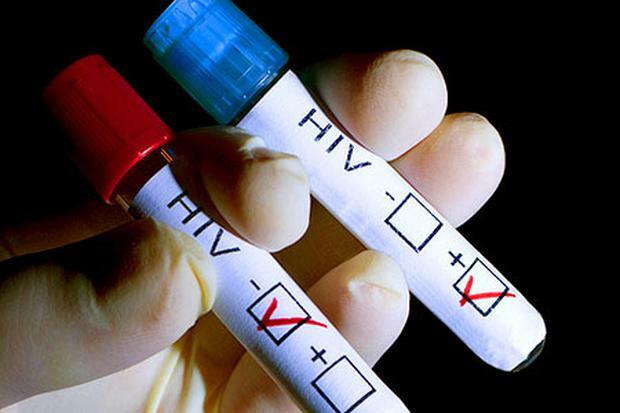 HIV cases, which had been steadily falling over the previous decade, have also shown a worrying increase. In 2013, Ireland recorded 339 cases of HIV - but that soared to 530 last year, an increase of 56pc. The number of chlamydia cases have also risen, from 6,246 in 2013 to 7,942 last year. Chlamydia remains, in overall detection, Ireland's dominant STD. Herpes detection rates soared over the same five-year period, from 1,127 to 1,594 last year. Major concern is also focused on syphilis, which has also witnessed a significant increase in detection rates. In 2014, there were 272 cases of syphilis confirmed in Ireland, and the number had soared to 512 last year, an 88.2pc hike, the biggest single increase of any STD. Of even greater concern is the fact that one Irish hospital, according to a medical sources, dealt with a case of syphilis which had reached its tertiary or final stage with severe medical issues for the patient involved. The HSE said anyone concerned about a possible infection should cease all sexual activity until they are tested.